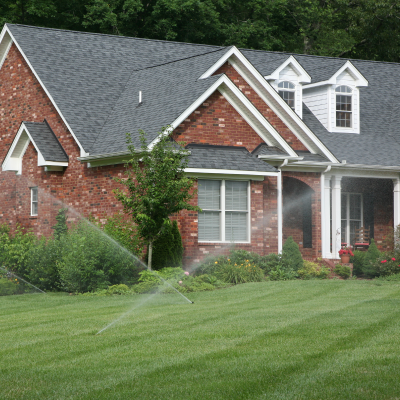 The best way to protect a landscaping investment is with an appropriate irrigation system. Too little water or too much water are both potentially damaging to lawns, trees, shrubs and other landscaping. 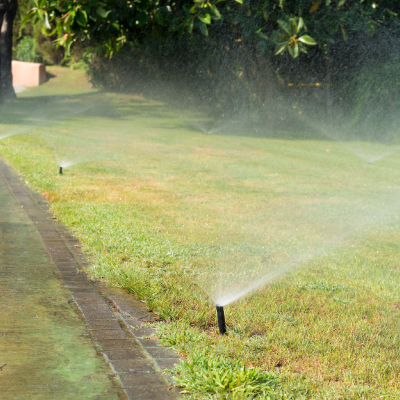 The experienced staff at Second Nature Landscapes, Inc. is trusted with designing the most appropriate irrigation system for your landscaping. 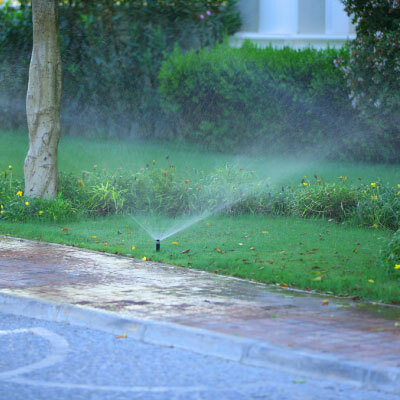 They will recommend the irrigation system that will best fit the landscaping for your property including drainage and sprinklers. 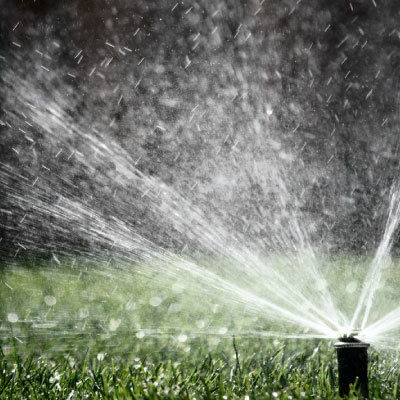 Whether it’s a sprinkler hose along the landscaping, drip irrigation, or a full yard sprinkler system, the irrigation system will protect your landscaping with just the right amount of moisture. Perhaps you already have a watering system and it’s not meeting your needs. 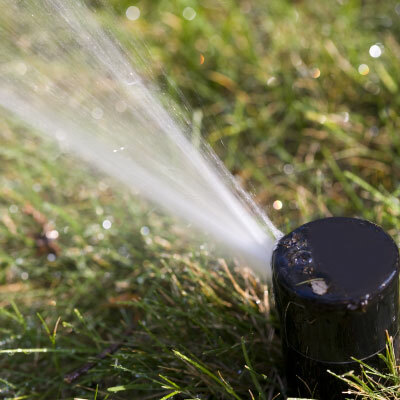 Second Nature Landscapes Inc. will repair what irrigation system you have or design something completely new. Control your sprinkler system from where ever you are. Second Nature now offers a new opportunity with the RACHIO Controllers which is a smartphone programmable controller working off of WiFi communications. Whether you’re protecting a new landscaping investment with an irrigation system or you need to repair the irrigation system you have, let Second Nature Landscapes, Inc. design create the perfect irrigation plan for you.